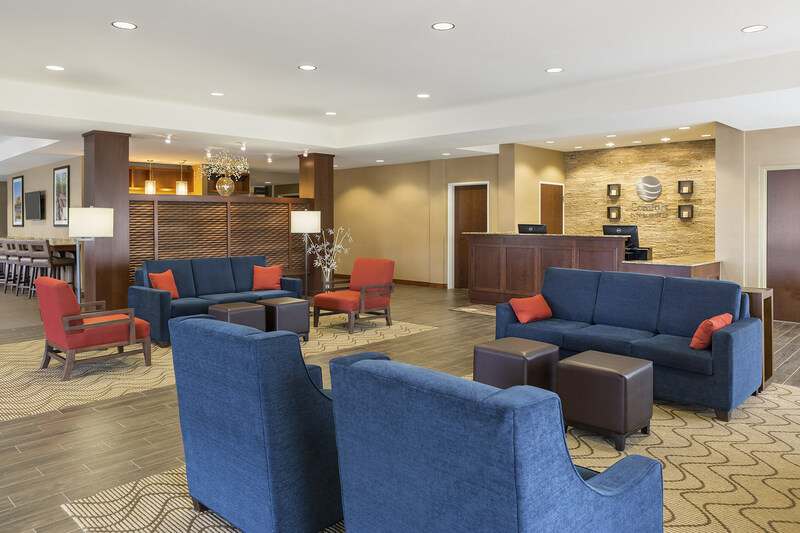 ROCKVILLE, Md., 2018-Mar-21 — /Travel PR News/ — Choice Hotels International, Inc. (NYSE: CHH), one of the world’s largest hotel companies, has continued to transform the Comfort brand through bold moves and substantial investment. The Comfort brand plans to again open more than one hotel per week in 2018 with a pipeline of nearly 300 properties, 80 percent of which are new construction. From 2013 through 2019, Choice, along with its franchisees, will have invested $2.5 billion in its flagship brand driven by the Move to Modern initiative, a system-wide update to public spaces and guest rooms. For more information on Comfort Hotels development opportunities, please visit https://choicehotelsdevelopment.com/comfort/. This entry was posted in Business, Hospitality, Hotels, Travel, Travel Management, Travel Services, Travelers and tagged Brian Quinn, Choice Hotels, Comfort brand. Bookmark the permalink.